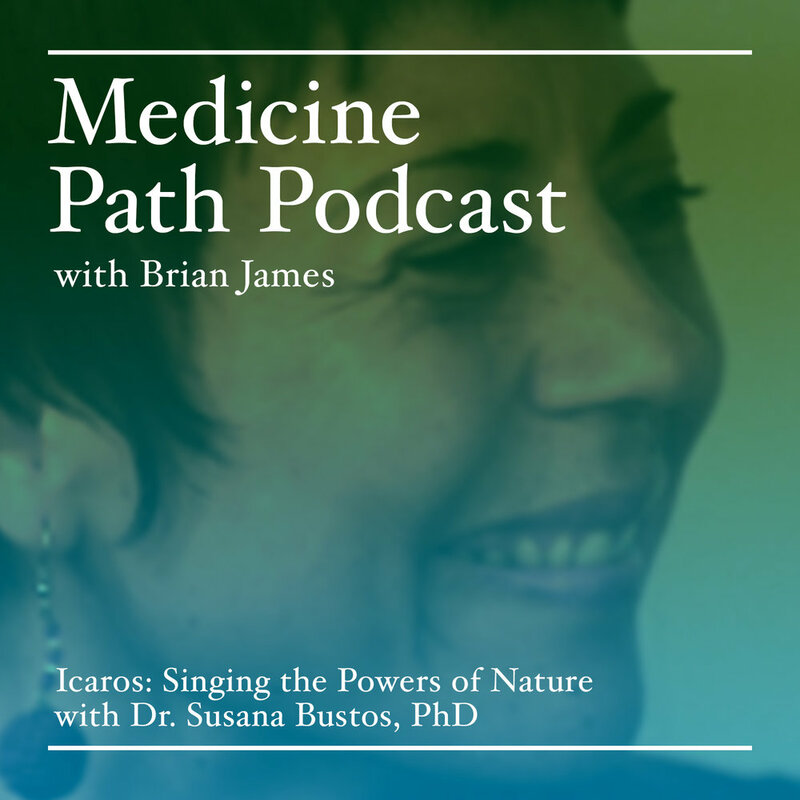 Susana Bustos PhD is a transpersonal counselor, professor of psychology, and independent researcher on entheogenic shamanic traditions of the Americas. Her main body of research and clinical work has focused on Peruvian Amazonian Vegetalismo practices, particularly on the effects of song (icaros) and plant diets on healing processes, as well as on the integration of experiences with plant medicines in ordinary life. She teaches courses on entheogenic shamanism and research at the California Institute of Integral Studies, co-leads groups into the Amazon rainforest, and holds a private practice in Berkeley, CA. *Please do not contact Susana about ceremonies in the USA. Susana Bustos does not support ayahuasca consumption in countries where its not legally supported.